Small Power Bank : Compared with other 10000mAh portable chargers, it's smaller and more light . It is compact enough to fit in your pocket. Usb Battery Bank : Two output ports, both up to 2A , output for Micro and TYPE-C port, capable of charging two devices at the same time, helping solve power concerns when your family or friends go out, and also charging the Mobile phone table DV mini speakers camera etc. 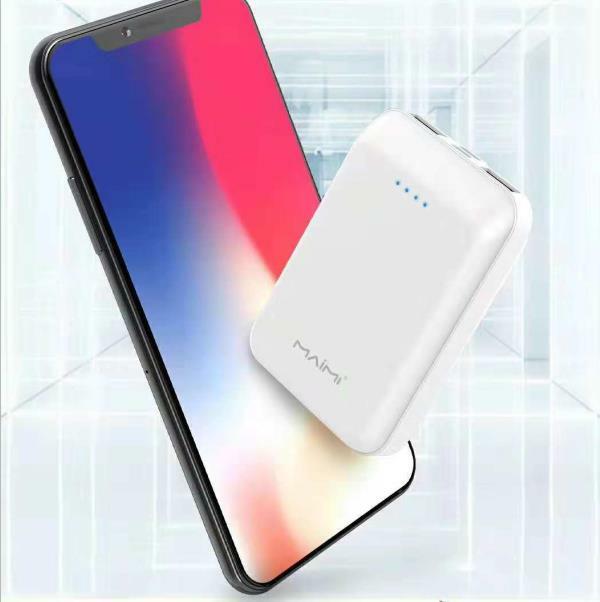 High Quality Power Bank : Stop charging when the device is full charged, prevent over-charging, overheat,short circuit and extend the service life of your phone. Fast charge not only for cell phone, but also for iPad, tablet and most of devices. 2, palm treasure - lightweight, easy to carry, only the size of the ordinary cigarette box. 5, gift boxes all plastic packaging high-end packaging! How long will it take a high quality power bank to charge a phone or iPad? It depends on the battery capacity of the power bank as well as the battery capacity of the device you are charging. No matter it`s capacity all same output usb power banks will deliver the same amount of charge to your device in 1 hour. So if you have two phones that are exactly the same. One is being charged by a 2200mAh small power bank and the other is being charged by a 6600mAh big power bank. Both will receive the same amount of charge at the end of an hour. The only difference is that the 2200mAh will have less charge left over than the 6600mAh power bank. 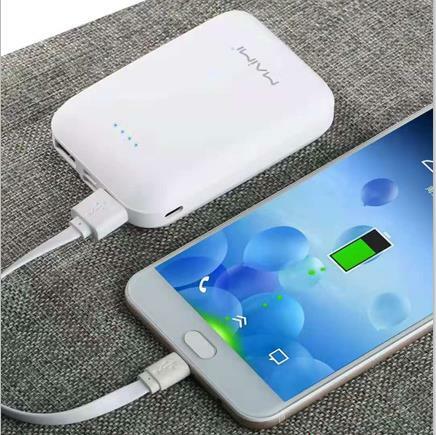 Looking for ideal Small Power Bank Manufacturer & supplier ? We have a wide selection at great prices to help you get creative. All the Usb Battery Bank are quality guaranteed. We are China Origin Factory of High Quality Power Bank. If you have any question, please feel free to contact us.